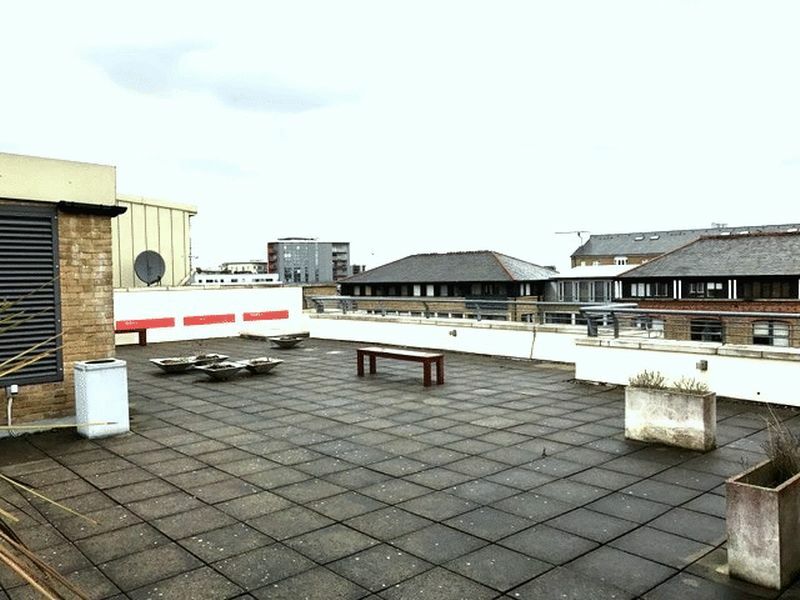 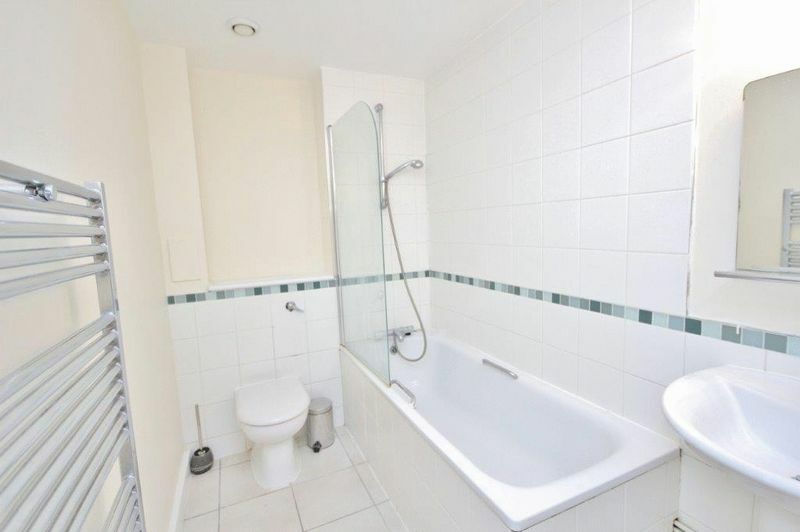 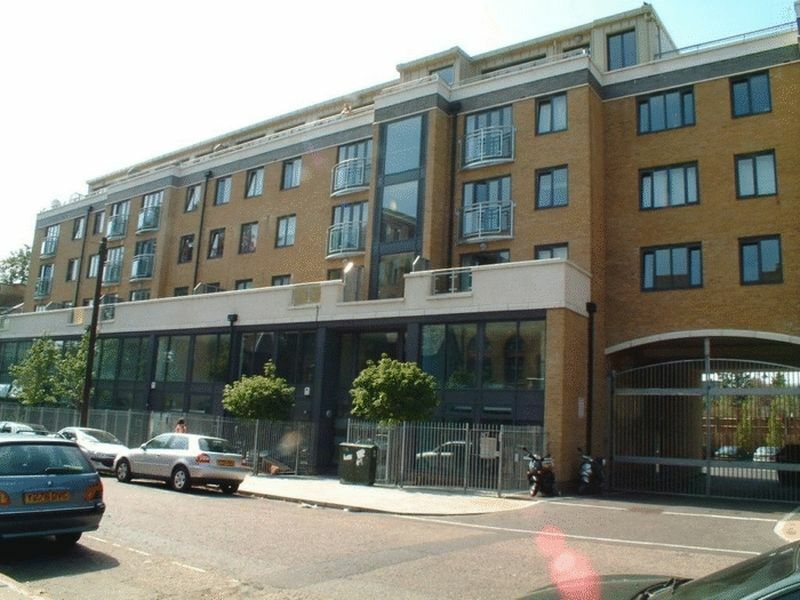 Two bedroom, two bathroom apartment in the highly sought after Bow Connection development. 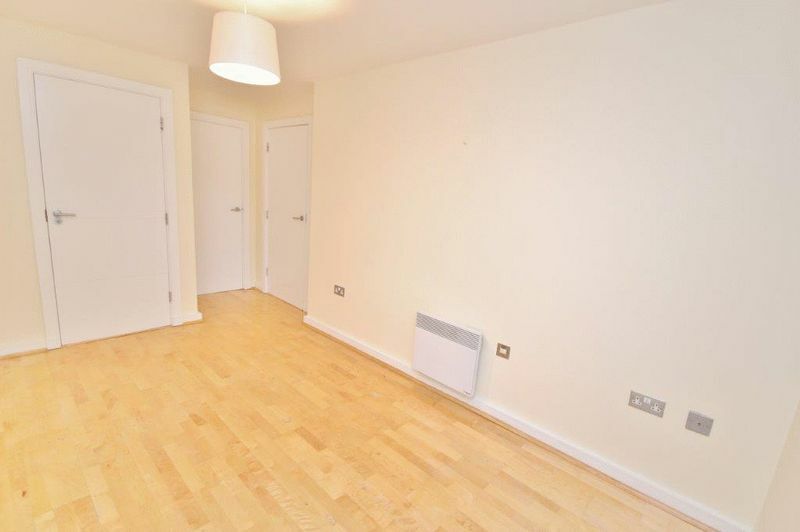 The property has a large open plan living area with a Juliette balcony. 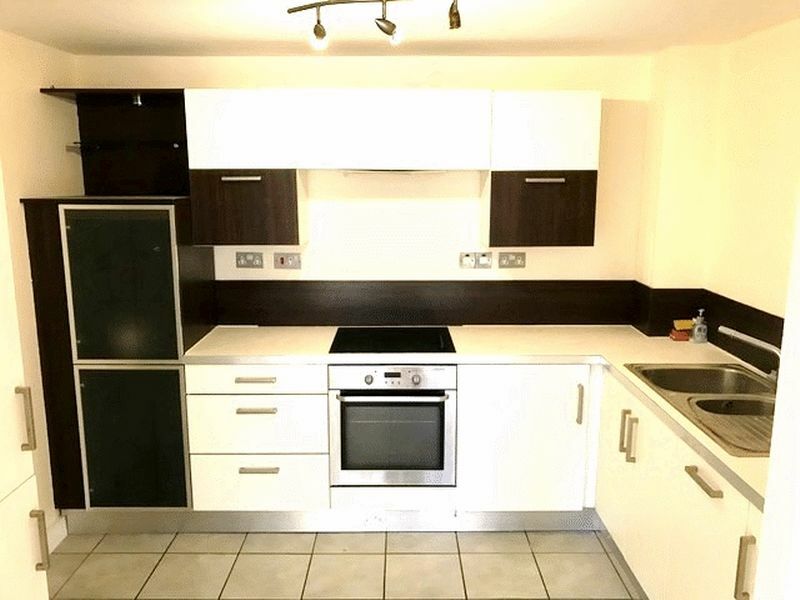 Leading from the living area is a fully fitted kitchen with integrated appliances. 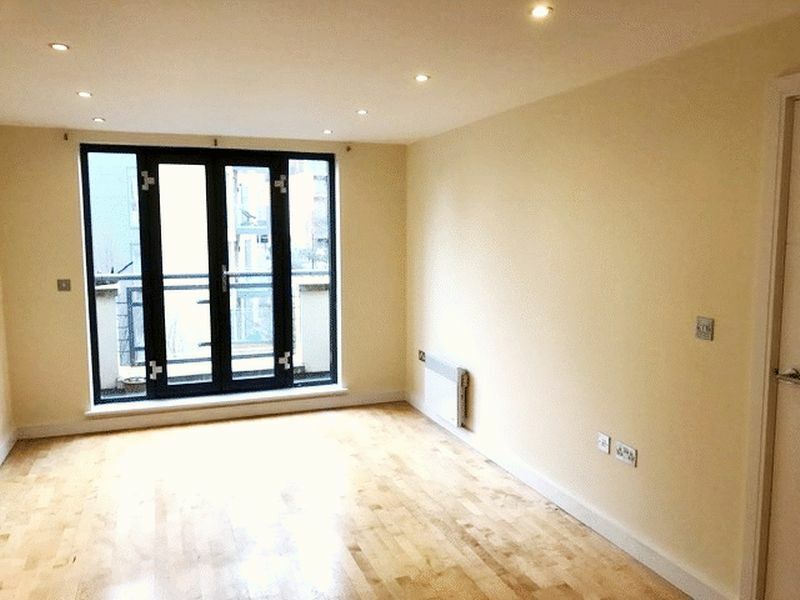 There are two good size double bedrooms with one having the added benefit of an inbuilt wardrobe plus an en-suite bathroom in addition to the main bathroom suite. 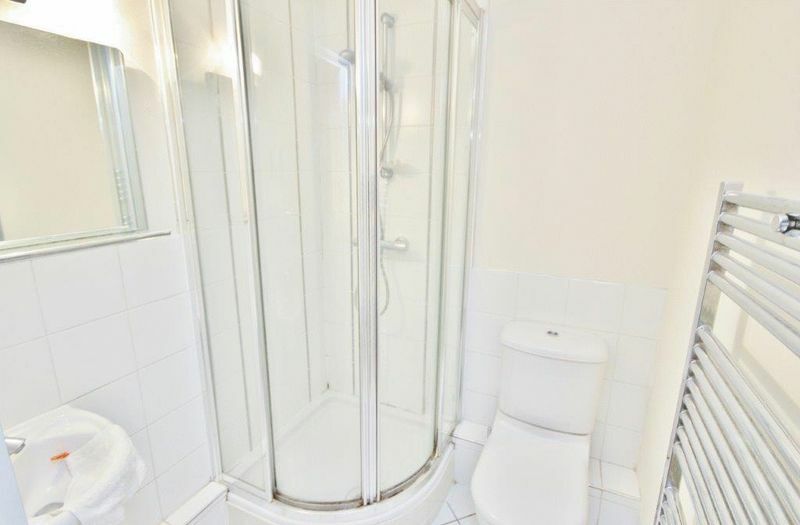 Both of which are fitted to a good standard and spacious. 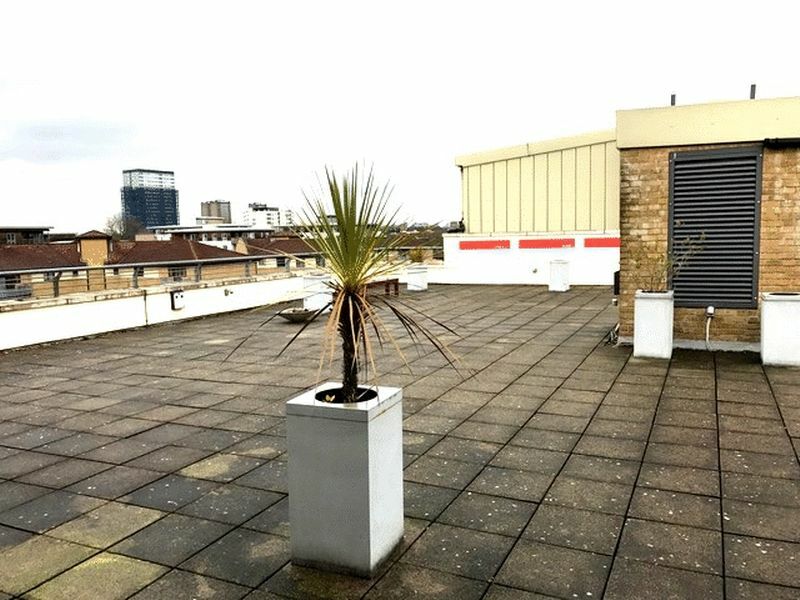 With wood flooring, a communal roof terrace and a neutral decor throughout this property is ready for immediate occupancy or rental. 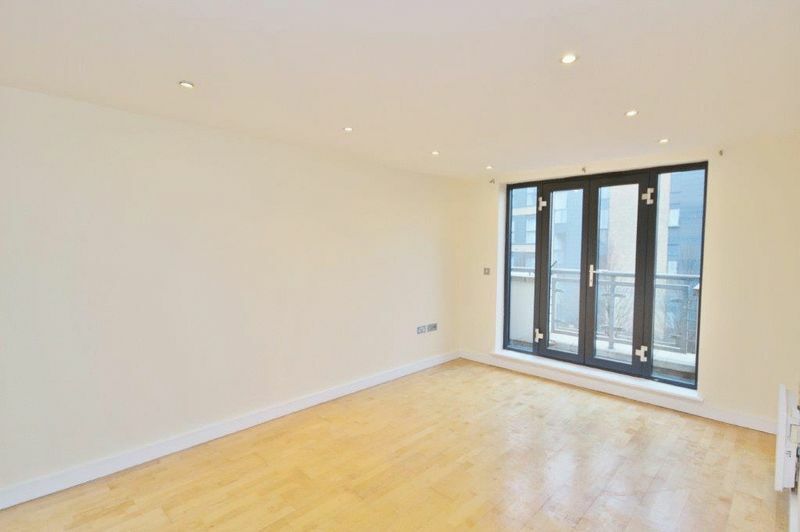 The apartment has a bright and airy feel to it and is located close to Bow Road and Bow Church DLR stations thus providing amazing transport links to Canary Wharf and The City. 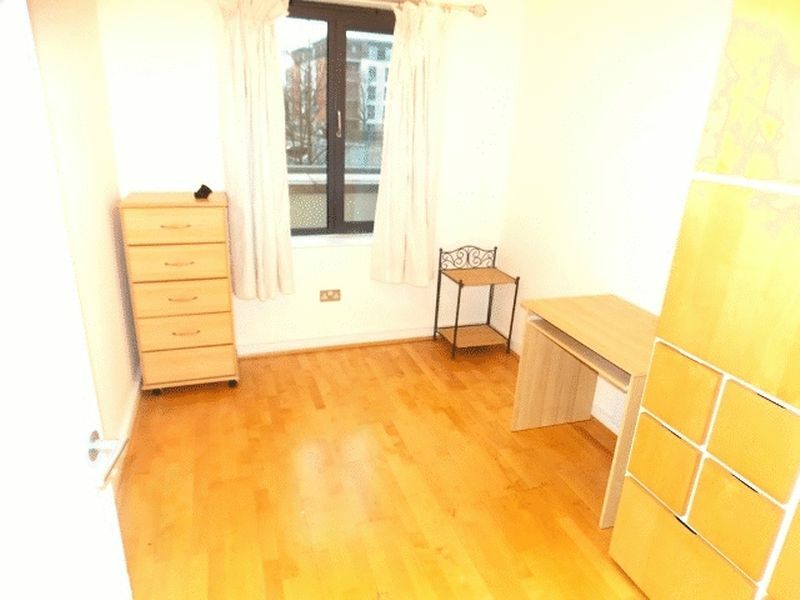 In addition to this Roman Road and Victoria Park are both situated within walking distance, giving you a variety of local amenities nearby.